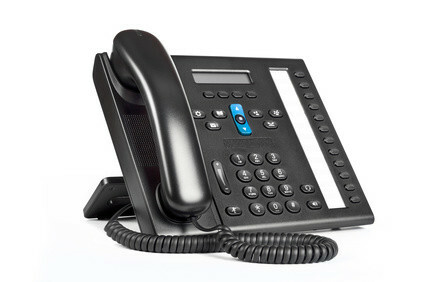 Intechtel offers a variety of telephone system and service options from the best names in the business. When you partner with Intechtel, you get a partner who is your single point of contact for all of your telephone system and service needs. Think of it as having a dedicated account manager just for your business. No more getting the runaround as you get transferred from department to department trying to find someone to answer your question or take care of your needs. As a provider of both phone systems and service, the experts at Intechtel can assist you with every phase of your telecom implementation, upgrade, or installation. Contact us today for a personal on-site assessment with one of our telecom experts.